There is definitely something to say about a close shave, especially on my husband's face. One of my number one pet peeves? His stubble is like glass against my skin. I'm sure I can't be the only wife in the world who has this issue and I can't begin to tell you how many razor blades we've tried to get a closer shave. Did you know that Barbers spend hundreds of hours in school just to learn to shave correctly? Hundreds...... who has time for that? And more importantly, who wants to use a straight razor? Not me, that's for sure. So what do you do in this predicament? 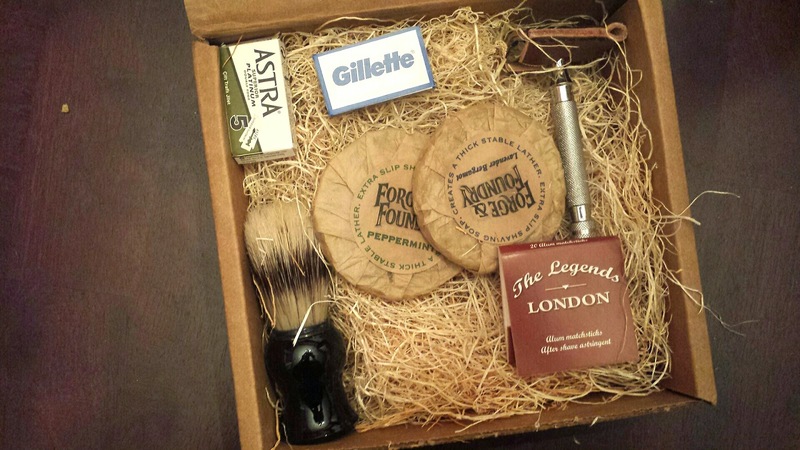 How do you manage to get a close shave like men use to have on a daily basis? That's where Wet Shave Club comes in! 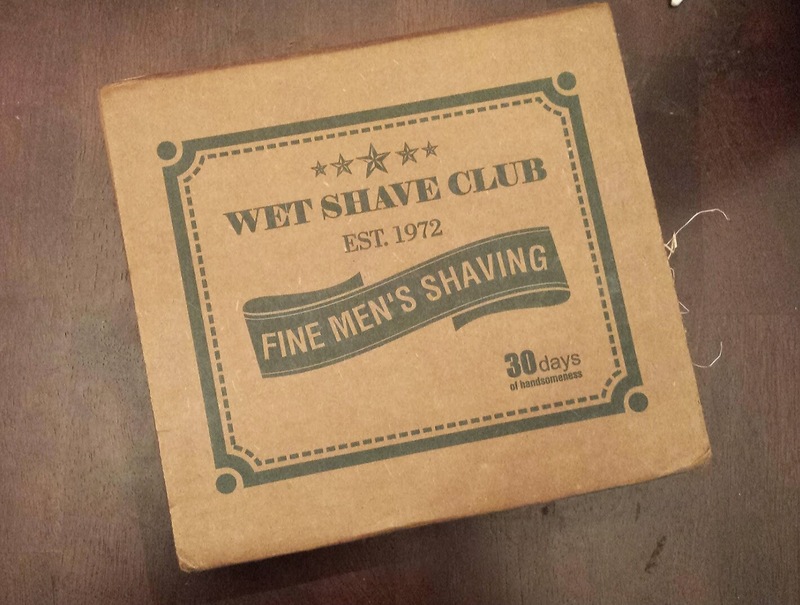 Wet Shave Club, Who very kindly sent me this box for review, is a premier subscription box aimed at bringing back the classic shave that you just can't get with today's common disposable blades. 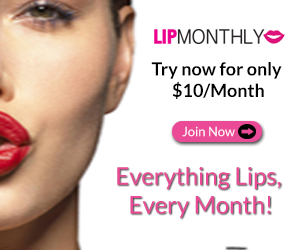 The cost is $29 per month and you will receive a 30 day supply of items like razor blades, shave Soaps, aftershave, ect. There isn't an information card but there is a very detailed step by step guide to the perfect shave. Who knew there were so many!? Immediately I was impressed by not only the presentation, but the quality as well. Even before examining each item, the look and smells were pretty amazing! Double Edge Razor & Lather Brush --- When you become a Wet Shave Club member, your first box will include these two items so you'll have everything you need for a classic shave. 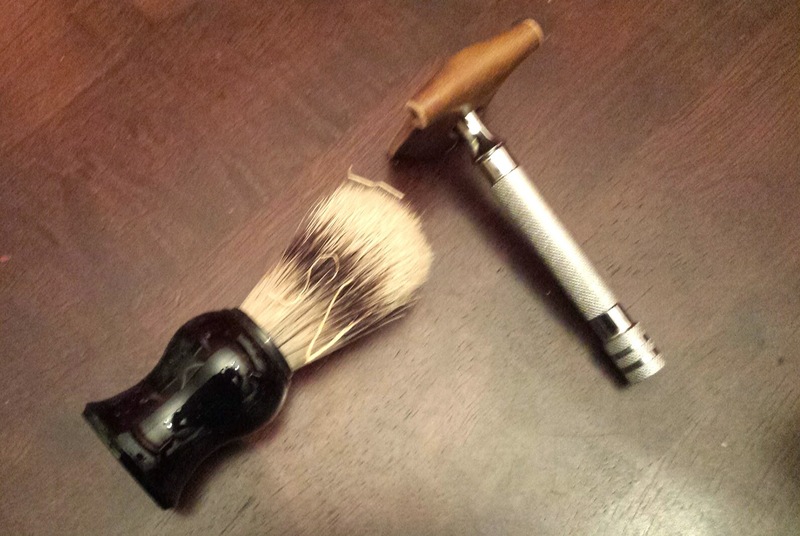 The lather brush is sturdy and works quite nicely but I'm blown away by the quality of this razor! It has some weight to it but that's important for a good shave, and it even has a thick leather blade cover that's sturdy and much appreciated! 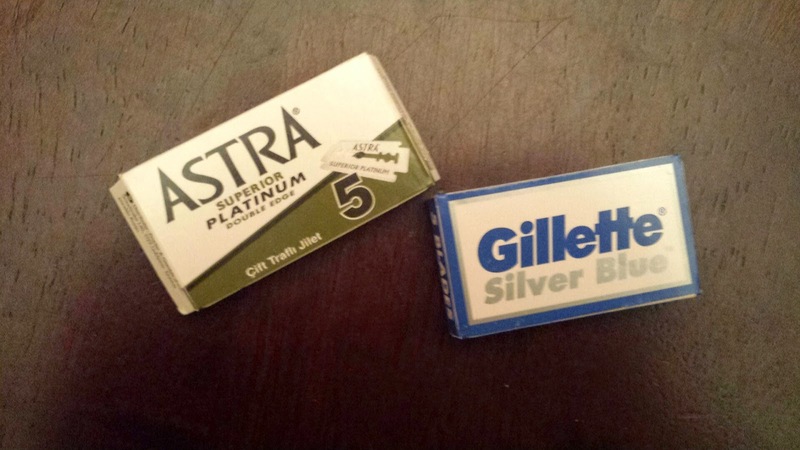 Gillette & Astra 5 pack blades --- a total of ten blades all together. I honestly don't know if I have ever seen razors this thin. And my husband has assured me that they are indeed phenomenal. 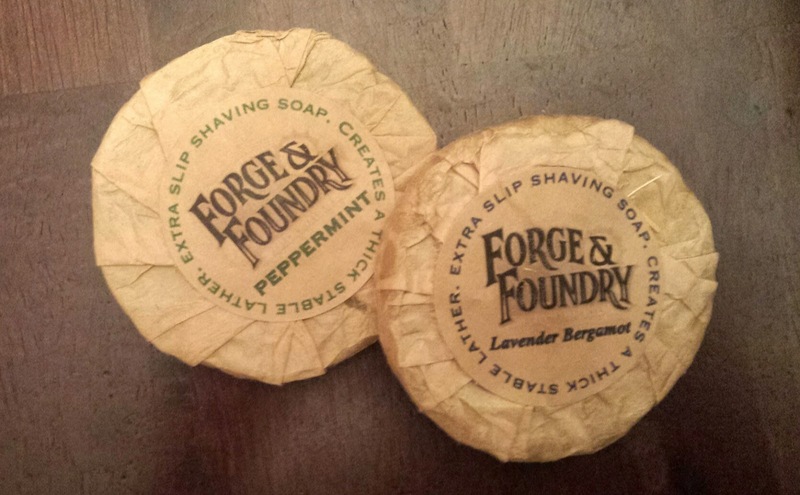 Forge & Foundry shaving soaps --- these are some of the most aromatic , pleasant smells ever. Not only do they smell great, the give a really nice thick lather. I honestly just want to smell the peppermint soap all day. It's heavenly! 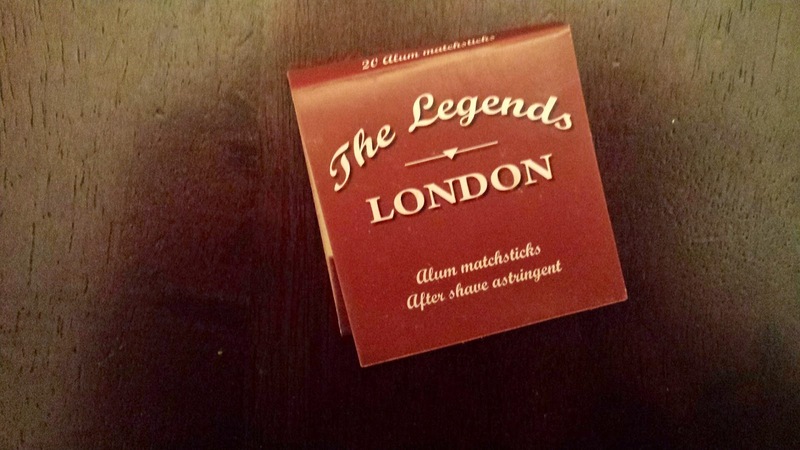 The legends London Alum Matchsticks After Shave Astringent --- How awesome are these!? Use one after shaving and reply directly to the skin. 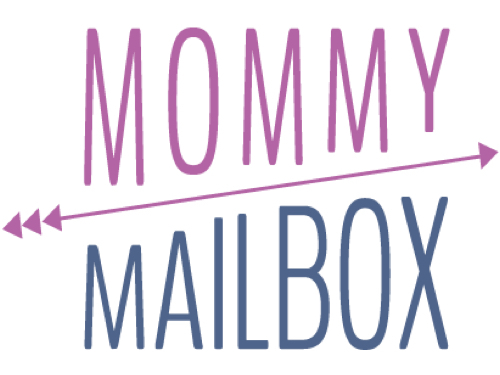 So much more compact and clean than a bottle! 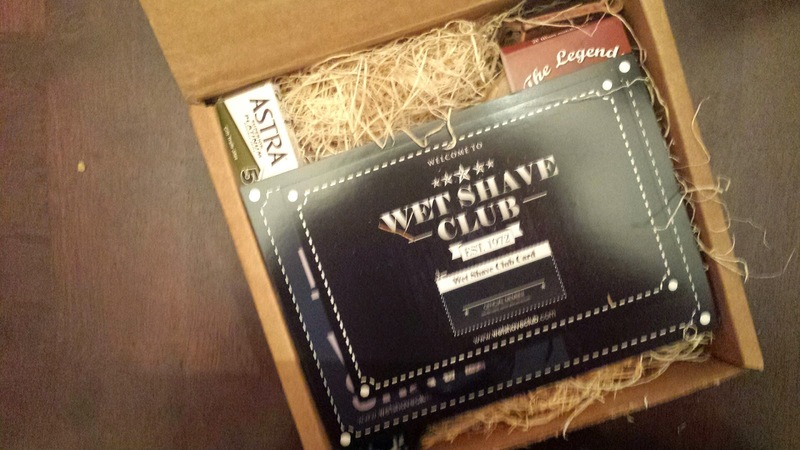 Wet Shave Club really has something amazing here. There's a sort of gentlemanly sophistication to it. Yes, who knew shaving could be so marvelous. The scents, the weight of the razor, the lather... it's a throwback to how a clean shave used to be and that's something special!